Timothy Tarquin Hutton (born August 16, 1960) is an American actor. He is the youngest actor to win the Academy Award for Best Supporting Actor, which he won at the age of 20 for his performance as Conrad Jarrett in Ordinary People (1980). He currently stars as Nathan "Nate" Ford on the TNT series Leverage. 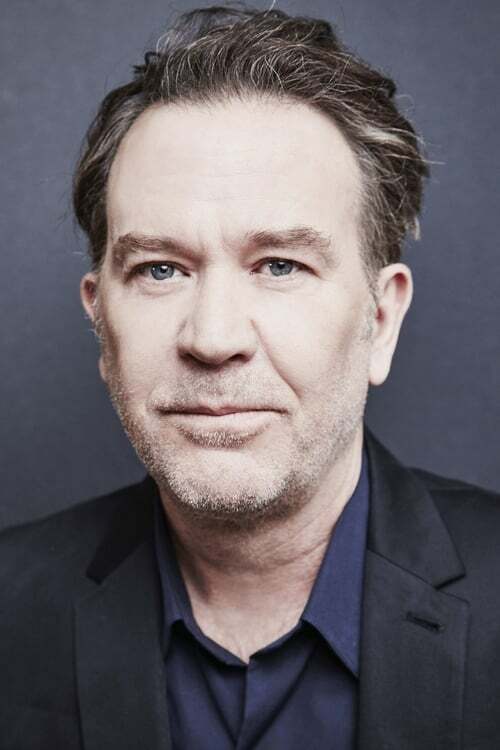 Description above from the Wikipedia article Timothy Hutton, licensed under CC-BY-SA, full list of contributors on Wikipedia.